The staff are all very helpful in giving info and giving us advice on where to see in Taipei and beyond. 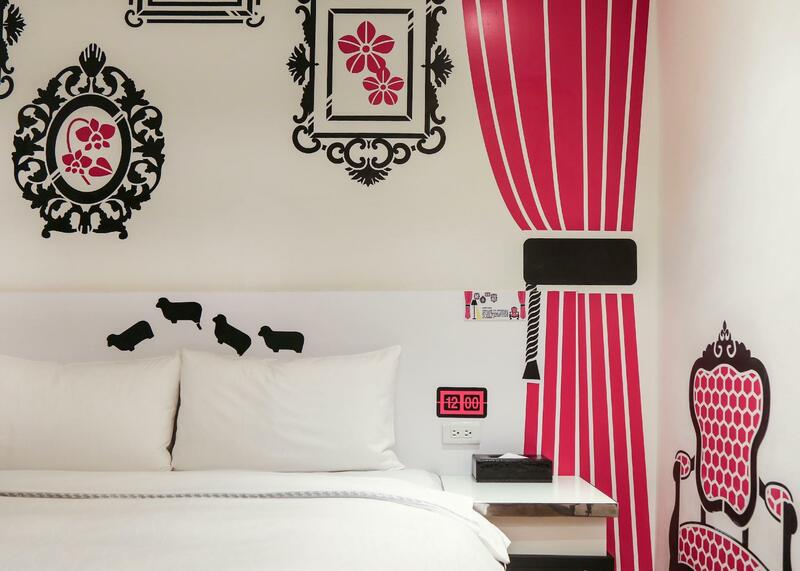 The room is bright and clean with witty design. 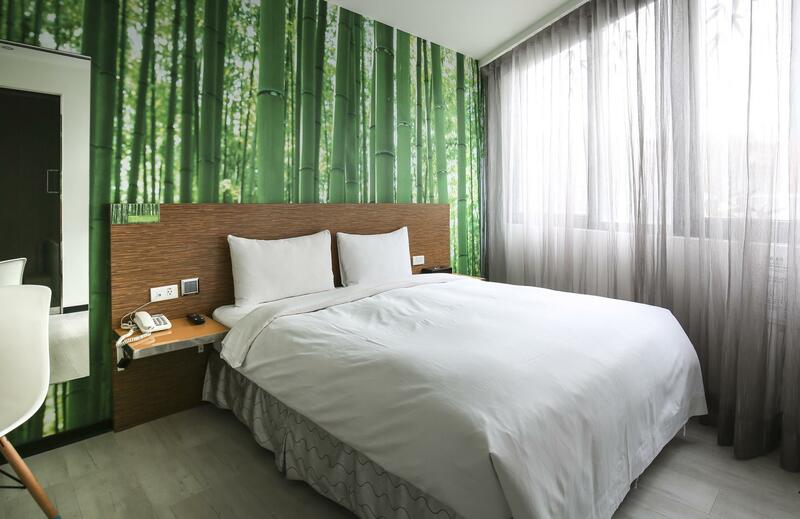 Perfect location on the quiet yet immediate opposite to the lively and energetic part of Ximen. The staff is very helpful in offering needs and assistance. They are very friendly and welcoming. 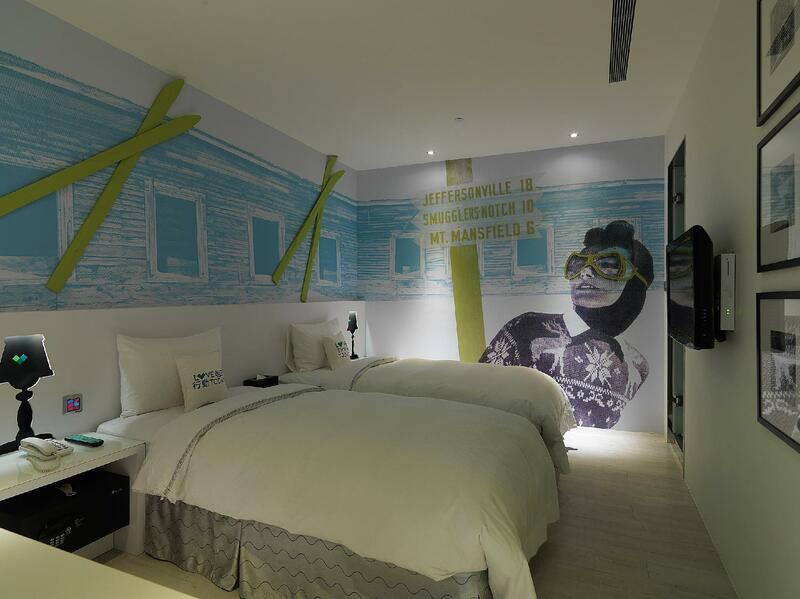 The room is bright and clean and also with witty design. 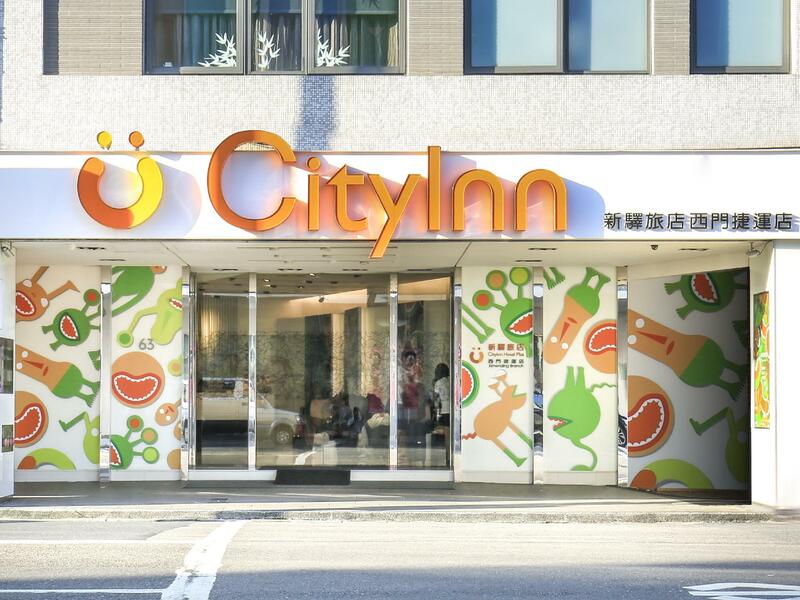 It is on the quiet but immediate opposite to the more energetic part of Ximen making it a perfect choice for taking a good rest from the lively city centre.